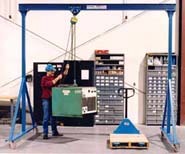 Gorbel’s Crane Technology and Ergonomic Lifting products are the handling equipment you need to get the job done. 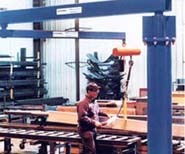 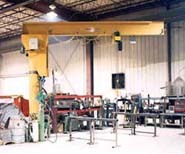 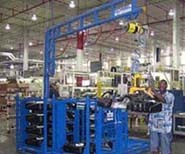 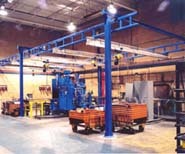 Since 1977, Gorbel has specialized in overhead material handling solutions, earning a reputation for providing customers with the highest quality products and the highest performance. 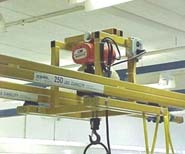 The product line has grown to include a number of products that improve safety and productivity in today’s industrial environment. 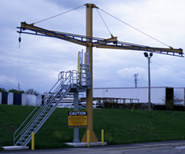 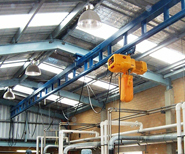 Crane Buzz offers Gorbel enclosed track bridge cranes and monorails in capacities to 2 tons, jib cranes in capacities to 5 tons in a variety of mounting styles, mobile gantry cranes, Intelligent Lifting Devices, and rigid rail worker fall arrest systems.